Pilar Opazo is a Post-Doctoral Associate and Lecturer in the “Work and Organization Studies” group at MIT Sloan School of Management. She did her PhD in Sociology at Columbia University. 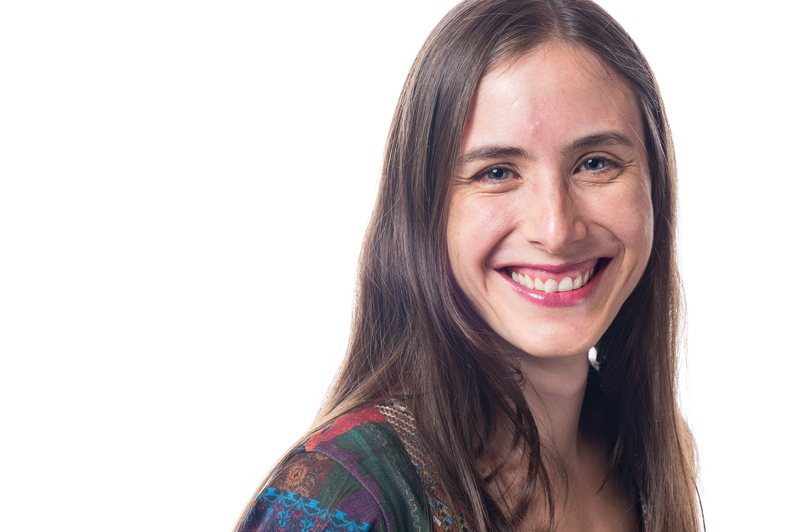 Her research explores how organizational contexts shape social behavior. Specifically, her research interests include Organizational and Economic Sociology, Innovation Studies, Qualitative Methods, Negotiation, and Science and Technology Studies. 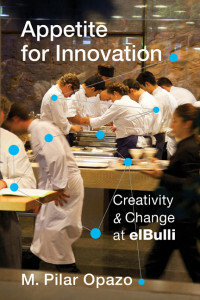 Her book “Appetite for Innovation: Change and Creativity at elBulli” (2016), published with Columbia University Press, uses ethnographic techniques to examine the nature of radical and systematic innovation. Her investigation considers the case of elBulli, the avant-garde restaurant directed by Chef Ferran Adria that has pioneered the “molecular” or “experimental” cuisine movement in the gastronomy industry. http://cup.columbia.edu/book/appetite-for-innovation/9780231176781 Pilar’s doctoral thesis received the “Robert K. Merton Award” for Best Dissertation in 2014, awarded by the Sociology Department at Columbia University. Her research has been supported by a Fulbright Scholarship and a grant awarded by Telefonica Digital, Barcelona, major telecommunication company in Spain. Her other published works include two peer-reviewed articles, “Politics of Meaning in Categorizing Innovation” published in Organization Studies (2019, with Barbara Slavich, Silviya Svejenova and Gerardo Patriotta), “Order at the Edge or Chaos” published in Sociological Theory (2011, with Jorge Fontdevila and Harrison White) and “Discourse as a Driver of Innovation” published in the International Journal of Gastronomy and Food Science (2012). 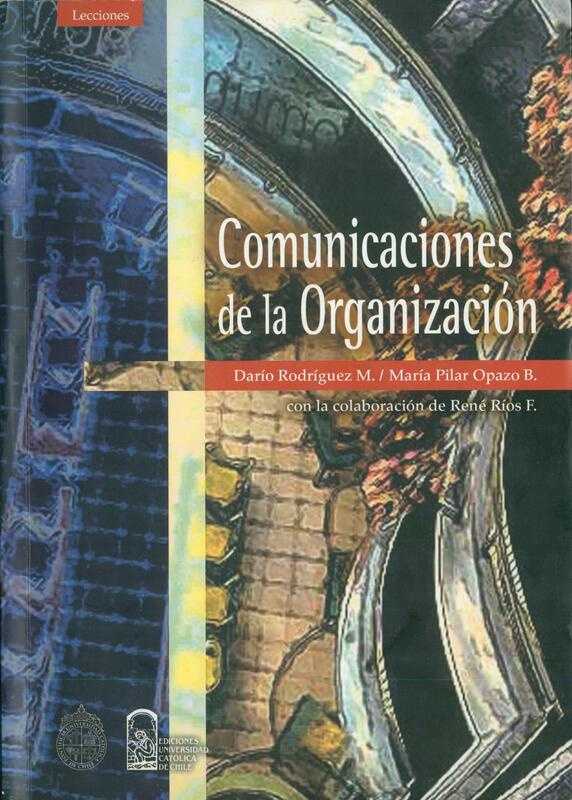 Also, two Spanish-language books, “Negotiation: Competing or Collaborating” (2006, with Cristian Saieh and Dario Rodriguez) and “Communications in Organizations” (2007, with Dario Rodriguez). During 2008 and 2009, under the frame of the Center on Organizational Innovation (COI), Pilar conducted ethnographic and network-analytic research at “Citilab” a center of social innovation located in Barcelona. Before coming to Columbia University, Pilar coordinated the Research Center of “Infocap,” a foundation that provides labor training to unskilled workers in Chile. “Rethinking Organizational Boundaries via Niklas Luhmann’s Theory of Organized Systems”. 2017. M. Pilar Opazo and Dario Rodriguez. Revista MAD. 36, 21-37. “Discourse as a Driver of Innovation in Haute Cuisine: The Case of elBulli Restaurant. 2012. ” M. Pilar Opazo.International Journal of Gastronomy and Food Science, 1 (2): 82-89. “Order at the Edge of Chaos: Meanings from Switchings across Functional Systems.” 2011. Jorge Fontdevila, M. Pilar Opazo and Harrison C. White, Sociological Theory, 29 (3): 178-198. — Chapter in Book (translation) “Znaczenia z Prezeskokow: Wstep do Wydania Polskieg,” 2011, Article “Order at the Edge of Chaos” in Polish translation of Harrison C. White “Identity and Control” 2nd edition, by Elzbieta Halas. Wsoikczesne Teorie Socjologiczne, (Pp. LI). Structural Coupling (forthcoming). In WCSA book of keywords of Systemtic visions. M. Pilar Opazo. Coupling (Loose vs Tight). 2013. In Penuel, K.B., Statler, M. and R. Hagen (Eds. 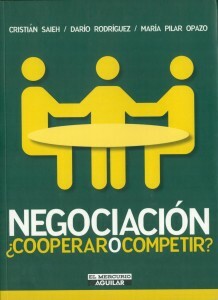 ), Encyclopedia of Crisis Management, SAGE Publishing. Pp. 183-184. M. Pilar Opazo and Dario Rodriguez. “Innovation in Cuisine and Global Tastes,” with Christel Lane. “Breaking the Codes: Knowledge Codification as a Process Feeding Organizational Creativity and External Influence. The Case of Chef Ferran Adria and elBulli Restaurant,” with Ignasi Capdevila. “Playing the Field: Creativity in the Making of New Movement in Haute Cuisine”. “Material Work: New Product Development in the Context of Molecular Gastronomy,” with Micki Eiseman, Michal Frenkel and Varda Wassermann. “Merton Award” for Best Dissertation in 2014, awarded by the Sociology Department of Columbia University. Grant awarded by Telefonica Digigal for dissertation research via Technical University of Catalonia (UPC), Barcelona, 2011-2013. Mellon Fellowship at the Interdisciplinary Center of Innovative Theory and Empirics (INCITE), Columbia University, 2012 – 2013. Fulbright Scholarship for Ph. D studies, 2008 –2012. Paul F. Lazarsfeld Fellow, Columbia University, 2008 – 2013. Cornerhouse Award, Columbia University, Fall 2010, Fall 2011. Scholarship for assisting to Summer School “Complex Systems”, Santa Fe Institute, June 2010. Scholarship for assisting to Summer School “Networks and Innovation”, Trento University, July 2009. “Food & The Social Order”, Prof. Priscilla Ferguson 2013. Columbia University, New York. 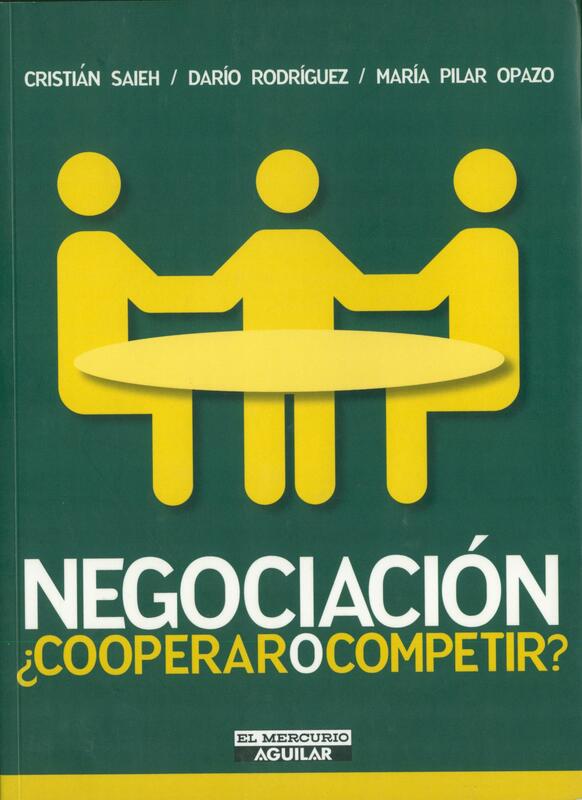 “Negotiation: Getting to Yes”, 2005, Catholic University of Chile.